OnePlus 7 to make its debut by May 14: OnePlus 7 is going to make its debut in the global market by May 14, 2019. It is expected that OnePlus could launch 3 variants of the OnePlus 7 including OnePlus 7, OnePlus 7 Pro and OnePlus 7 Pro 5G. OnePlus 7 to make its debut by May 14: OnePlus is going to launch the much-awaited OnePlus 7 series on May 14, 2019. As per the renders of the smartphones, it is expected that OnePlus could launch 3 variants of the OnePlus 7 including OnePlus 7, OnePlus 7 Pro and OnePlus 7 Pro 5G. The tentative launch date of OnePlus 7 is 14th May. Last year OnePlus launched the OnePlus 6 on 16 May at an event in London and later the company launched the smartphone globally. OnePlus 7 is going to be a better smartphone in comparison to OnePlus 6.OnePlus 7 has expected major changes and would be more and better specifications. This series has a truly bezel-less display, a pop-up selfie camera like Vivo V11 Pro and triple cameras at the back. OnePlus is going to give a tough competition to other smartphone producing brands in the market by their flagship smartphone. Other smartphones which have a good impact in the global market include Samsung Galaxy S10+, iPhone XR, Huawei P30 Pro series, etc. The OnePlus 7 is going to cost more than its older variants. The OnePlus 7 is going to have a design which will not have a notch display. OnePlus 7 Pro is supposed to feature a better camera, RAM up to 12GB, along with an internal storage of 128 GB, bigger display as compared to OnePlus 7 and will be more expensive than the basic variant. OnePlus 7 Pro 5G is going to have same features as OnePlus 7 Pro except for the latest 5G network support. One Plus 7 features a 6.67 inches display, as per leaked images. These variants will stick with the full HD+ resolution, AMOLED display. This new smartphone will be available in colourful hue variants including Yellow, Purple and Blue. 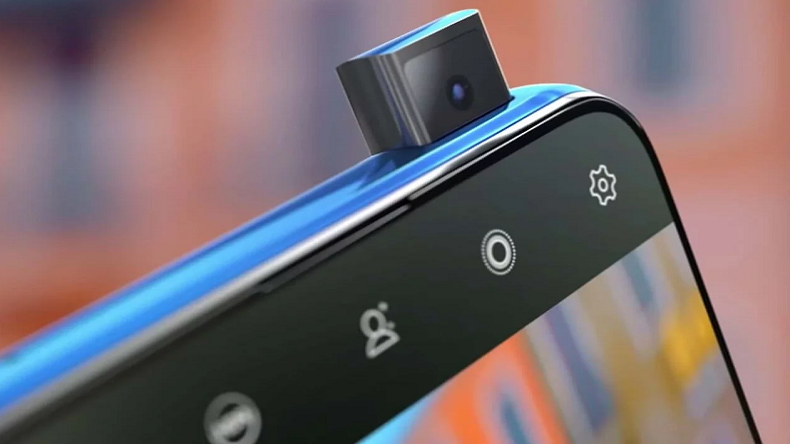 The OnePlus 7 will sport a pop-up selfie camera of 16MP resolution. The camera will have a motor hidden inside the display and will rise to the top when a user switches to the selfie mode. The smartphone will feature a triple rear camera set up. OnePlus 7 Pro will have a 48 MP primary camera 16MP secondary camera and a 5MP depth sensor.